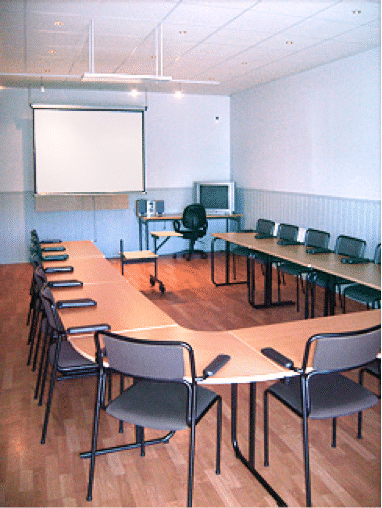 Elisero Hotel in Gothenburg has a conference room that can seat up to 25 people. The conference room is equipped with modern technology, and we adapt your conference package to your needs. We arrange coffee breaks, lunches and dinners according to how it suits you. 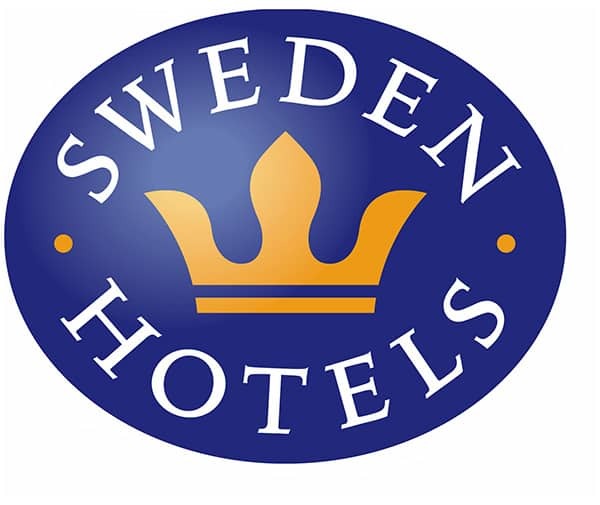 We can offer different activities in the Gothenburg area if desired. We cooperate with the former pro boxer Roland Eriksson, who is now a team building coach. He has many fun activities suitable for different types of groups and companies. Why not combine a conference with a great round of golf at Albatross Golf Club, located near the hotel. We have very attractive golf packages. Day conference, with everything you´ll need under the same roof. The day conference includes: Conferense room – Coffee and pastry buffet both in the hours before noon and in the afternoon – Lunch. All prices are exkluding VAT. Welcome!